Girls Junior Varsity Lacrosse, Girls Varsity Lacrosse · Jan 25 Congratuations to the 2017 Lady Warrior Lacrosse Teams! 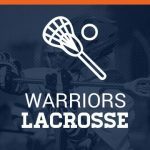 Friday, April 29, 2016 5:30 PM Cherokee High School AWAY 8 North Cobb High School HOME 12 Game Recap The Lady Warriors defeated Cherokee tonight 12-8. Ansley McCoy scored 4 goals, Kenzie Hutcheson and Karla Abundis scored 3 and Kirsten Clement an Sara Moeller each had one goal. Jordan Chandler had 22 saves in goal. 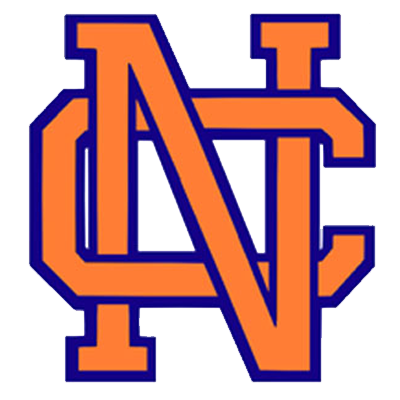 Saturday, March 19, 2016 11:00 AM East Coweta High School AWAY 4 North Cobb High School HOME 10 Game Recap The JV LadY Warriors had a great win today over E Coweta!